According to research conducted by the University of Pennsylvania, only 29.3 percent of Americans have a healthcare directive specifying their end-of-life wishes. Perhaps even more stunning, a survey from Caring.com found that less than half of adults in the U.S. have prepared estate planning documents, such as wills or living trusts. 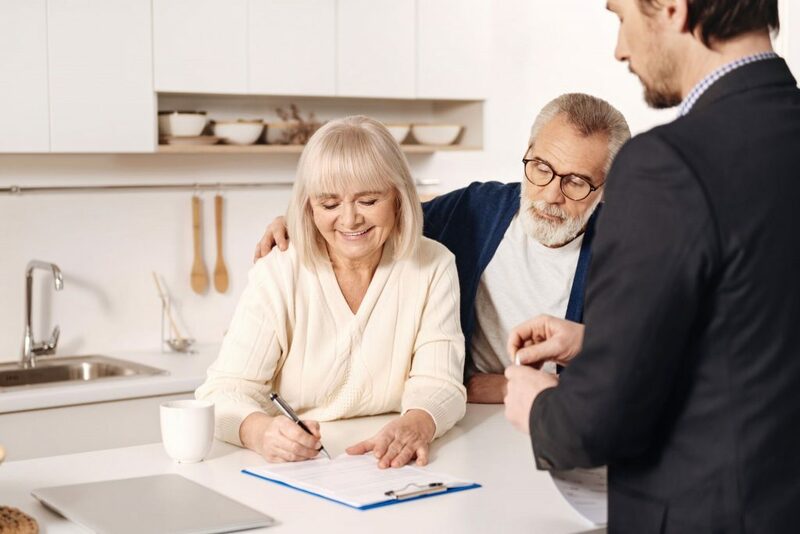 Here are five tips for estate planning that you should follow – and if you are one of the many Americans who has not made plans for your estate, you might want to take notes. Understand probate. Probate varies from state to state and comes with a variety of risks. Probate is expensive and can reduce the value of your estate (on average, by about 5 percent). Probate can take years to complete. And probate is a public process, meaning anyone who desires it can look into your personal financial matters. Always have a backup plan – before and after death. You should have multiple contingency plans to cover any unlikely scenarios, such as a trustee dying before the author of an estate plan. An estate attorney can help you set up these backup plans. Create a roadmap of your assets. It can be difficult for your family members to navigate the complex web of your finances once you pass on. By consolidating your accounts and leaving behind a roadmap, you will take some of the pressure off your family. Remember how taxes will affect your estate. The new tax code signed into law by President Donald Trump raised the estate and gift tax exemption from $5.5 million to $11 million. You should know how changes like this may affect your estate. Check on your plan regularly, especially after a major personal life event that could affect your assets. Otherwise, you may end up having to go through unnecessary probate actions that could cost you. This entry was posted in Estate Planning and tagged estate planning lawyers. Bookmark the permalink.